A year after becoming one of JUMP’s most impressive bike share markets, Sacramento is about to see another boom in shared mobility. 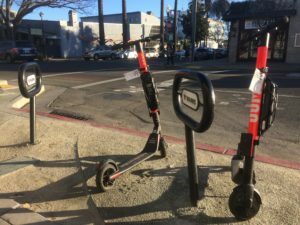 Electric scooter share operators are lining up to deploy as many as several thousand e-scooters on Sacramento streets….. 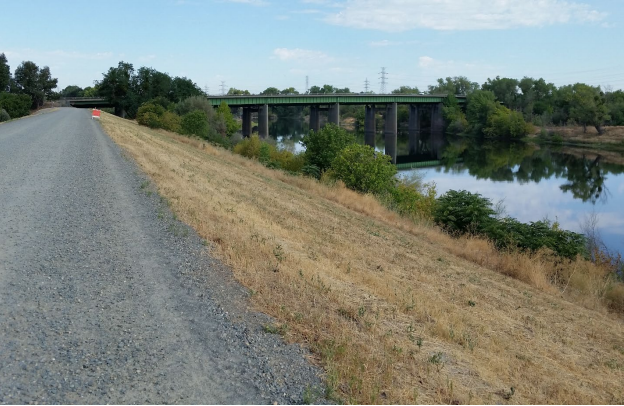 The design of the proposed Two Rivers Trail may include about 400 yards running along the top the American River levee just east of the Capital City Freeway in River Park. On March 29, the American River Flood Control District,….. Celebrate NAHBS 15th Year Anniversary at Tour De Hops! Join us for an evening of bicycles, craft beer, local wine, and great company! SABA is proud to host the official North American Handmade Bicycle Show’s 15th Year Anniversary Party with….. 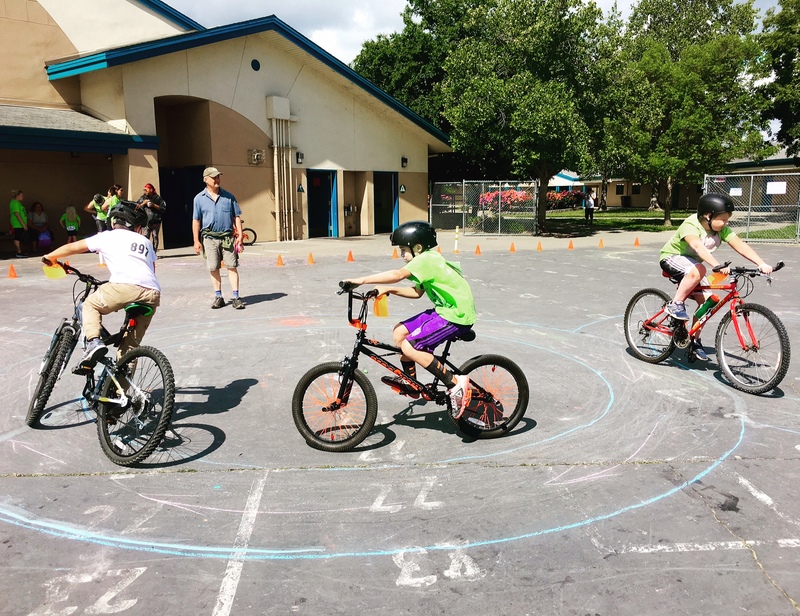 The Sacramento Area Bicycle Advocates (SABA) Board of Directors would like to thank Jim Brown, Executive Director of SABA since November 2012, for his service and contributions to the Sacramento area bicycling community. Jim leaves behind an impressive legacy of…..
Join the team that is helping make bicycling a clean, sustainable transportation choice for more people in our region. We’re hiring for two positions on our management team. Bike Valet Manager We’re looking for a highly organized, detail-oriented perfectionist who…..
What a year! In the face of grim news about our warming atmosphere and changing climate, we saw a lot of new bicycle infrastructure installed in our region, and more public funding to make even more progress. SABA’s work on behalf….. Roads in need of repair cost California drivers $61 billion (yes, billion) every year in the form of additional vehicle operating costs, the cost of lost time and wasted fuel due to congestion, and the financial cost of traffic crashes,….. 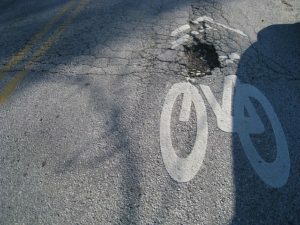 The central city isn’t the only part of the city getting some bike love as the result of ongoing road resurfacing projects. 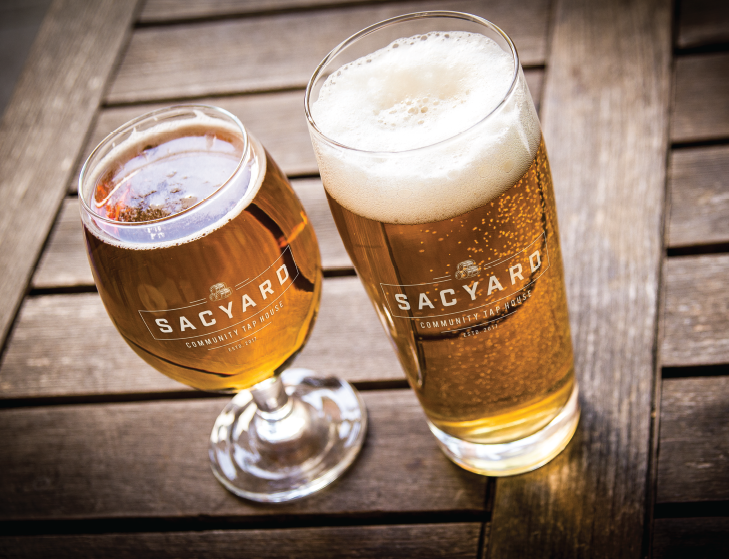 While bicyclists get used to new buffered bike lanes on 24th Street and Elvas Ave. and a new…..
Help us celebrate our region’s annual celebration of all things bicycle Close out May is Bike Month 2018 at this happy hour party at SacYard Community Tap House in East Sacramento. 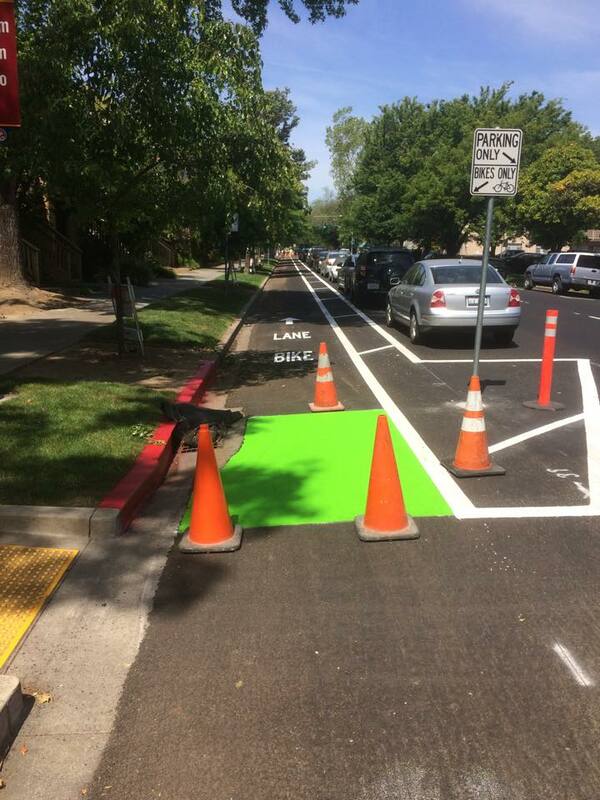 Enjoy a beer on us (choose from 24 taps),…..
Sacramento’s first protected bikeways (also sometimes called protected bike lanes, cycle tracks or separated bikeways) are being installed on three downtown streets and we’re hearing a lot of questions. This is the second of several blog posts where we’ll explain…..